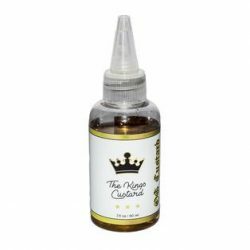 Dragon Vape are delighted to present The Kings Custard known for their delicious classic custard range of flavours. These bottles contain no nicotine, we supply 1x free nicotine shot per bottle for the end user to add yourself. 60ml bottles: Add included nicotine shot to make 3mg/ml! For stronger recipes, please add extra shots accordingly (sold seperately).